Club Coaching Officer: This role relates to the appointment of a Club Coaching Officer to support the development of coaching and games at club level. 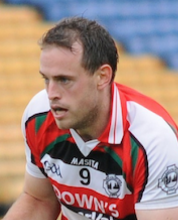 This person will be the first point of contact for games development information and will act as the head of underage coaching and games in the club. 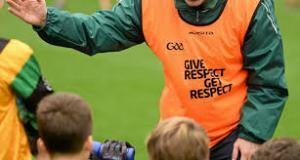 Schools Liaison Officer: This role relates to the appointment of a Schools Liaison Officer to support gaelic games at both primary and secondary level. This person will be the first point of contact for the local schools in terms of coaching programmes, communication and player recruitment.